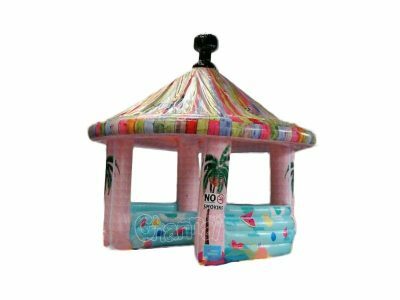 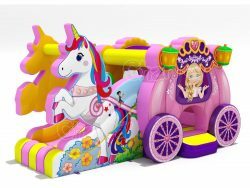 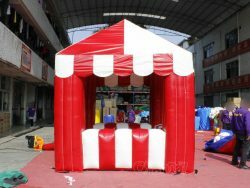 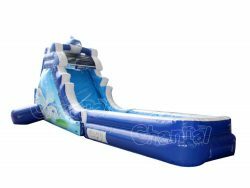 Inflatable carnival booth is definitely an easy solution to help you earn much extra money from any outdoor carnivals. 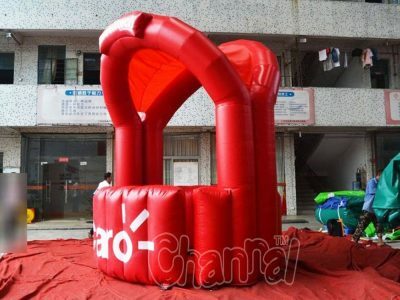 it pitches and deflates only in several minutes, so you can take it around anywhere with you. 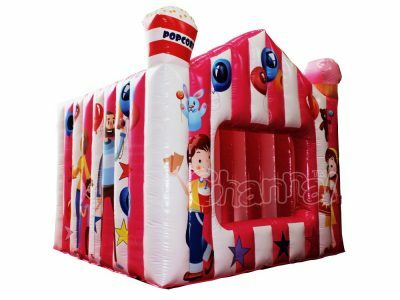 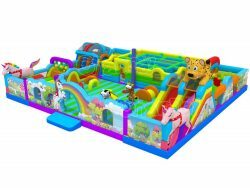 A large inflatable carnival booth tent is capable for selling many kinds of carnival games, foods and refreshments in any carnivals and fairs. 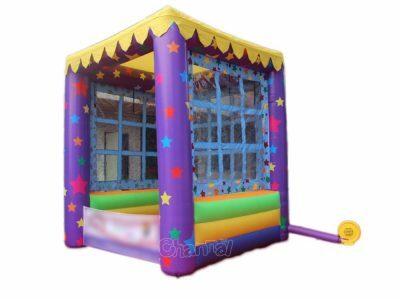 You will your booth is surrounding with dozens of customers and your profits sounds like cha-ching. 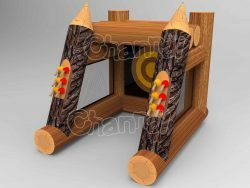 Think this isn’t what you are looking for? 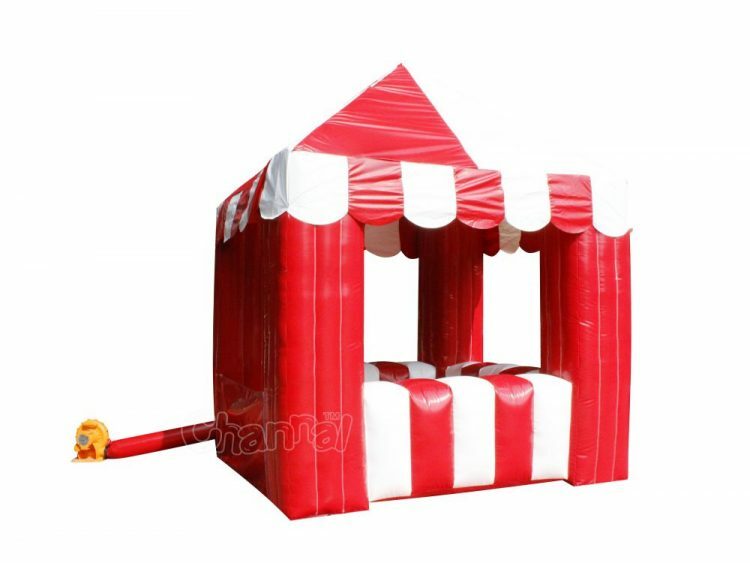 Contact us to customize your own carnival stand.